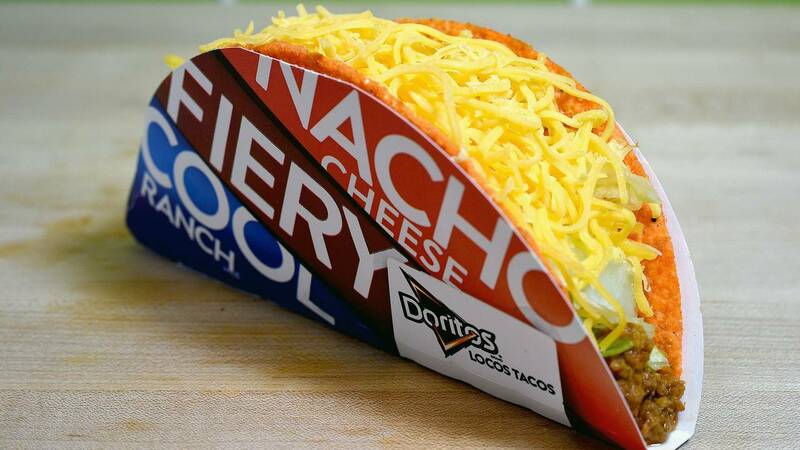 Thanks to the Golden State Warriors, Taco Bell will be giving all of America a free Doritos Locos Taco on Wednesday afternoon, the restaurant announced. As part of Taco Bell's "Steal a Game, Steal a Taco" promotion, the restaurant announced that if any team won a road game during the NBA Finals, all of America would get a free Doritos Locos Taco. The Warriors beat the Cleveland Cavaliers in Cleveland to "steal" Game 3 of the NBA Finals on June 6. Between 2 p.m. and 6 p.m. local time on Wednesday, all participating U.S. and District of Columbia locations will give people one Doritos Locos Taco for free.